Are you having problems getting to spend time with your grandchildren? Or are you on the other side – a parent who is trying to keep a grandparent from interfering with how you choose to raise your child? If you find yourself in either situation, contact Averett Family Law. Our attorneys have worked with parents and grandparents in Pittsboro, Siler City, Durham, Chapel Hill, Carrboro, Hillsborough, to name a few. If you are involved in a custody dispute in Chatham, Durham, Wake, Orange or the surrounding counties, call us today at (919) 903-9442 or email us to schedule an appointment. 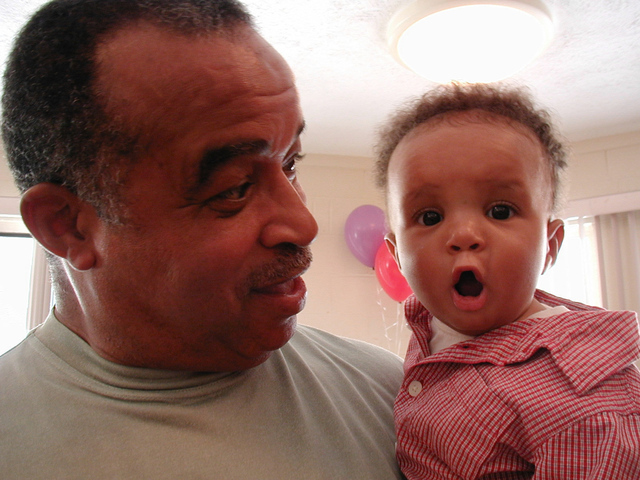 Does a grandparent have the right to custody of the grandchild? Normally, the parents of a child are the only people who have custodial rights to that child and the North Carolina courts do not interfere with the parents’ decisions. But there are a handful of scenarios, where a grandparent can sue for visitation or custody. A grandparent can start a lawsuit for custody of a grandchild(ren) if both parents are unfit. An unfit parent is one who has neglected or abused the child and who is not likely to be a better parent in the future. Does a grandparent have the right to visitation with the grandchild? If there is an on-going active custody case, then the grandparent may be allowed to intervene to ask the court to order visitation. Any visitation that the court grants to a grandparent is separate from the parent’s individual time with children. that the visitation would be good for the children. How do I prevent a grandparent from having visitation? As we mentioned before, normally, the parents of a child are the only people who have custodial rights to that child. North Carolina courts do not typically interfere with the parents’ decisions. If there is only one parent raising the child, that is considered an intact family, and grandparents do not visitation rights over the single parent’s objection. If there is custody case, then the rules are a little different. The grandparent has to show they have a close relationship with the child. If you can show the court that is not true, then the grandparent does not have the right to intervene in your case. Or, if you can show that visitation with the grandparent is not in the child’s best interest, then the court can deny visitation. If you have questions about your own situation, please call us at (919) 903-9442 or email us to schedule an appointment.